Writing is certainly not for everyone, but for those who enjoy it, having a platform to share your thoughts and expertise is extremely important. Some prefer writing guest posts for companies, others prefer personal blogging. But one of the top (and underused) ways to write and distribute professional content is through LinkedIn. I’m not talking about sharing a status, I’m referring to LinkedIn’s powerful built-in content publishing tool. For those unaware of this tool or have never bothered publishing anything on LinkedIn, allow me to enlighten you. Already hip to LinkedIn publishing? Skip ahead to our 10 valuable writing tips. Before you begin ideating your piece of content, you need to know how to access the LinkedIn publishing tool. Write down your headline, body content, and add a header image. Click on “Publish” near the top right of the page. Below is a step-by-step visual guide for finding, prepping, and publishing articles on LinkedIn. Located near the top of the LinkedIn homepage is a text-field where users post statuses, videos, or images. Below this box, you’ll notice the text “Write an article on LinkedIn.” Click on that text. You’re now on LinkedIn’s publishing tool. If you’ve used any web content management software in the past, this should look pretty familiar. 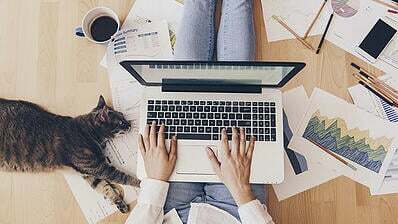 Write your article like you would on any business website. Use a clear headline, proper heading formats, add images or videos, and be sure to break up your text in easily-readable paragraphs. We’ll go over some more writing tips in a second. Tip: If you’d like to take a break to ideate some more, LinkedIn automatically saves articles as drafts until they’re published. So, feel free to step away from your computer when needed. It may also be worth having a friend or family member read over your draft before publishing. Never hurts to have a fresh pair of eyes on your content. Regardless of how many connections you have on LinkedIn, seasoned writers know that simply writing and publishing won’t cut it. 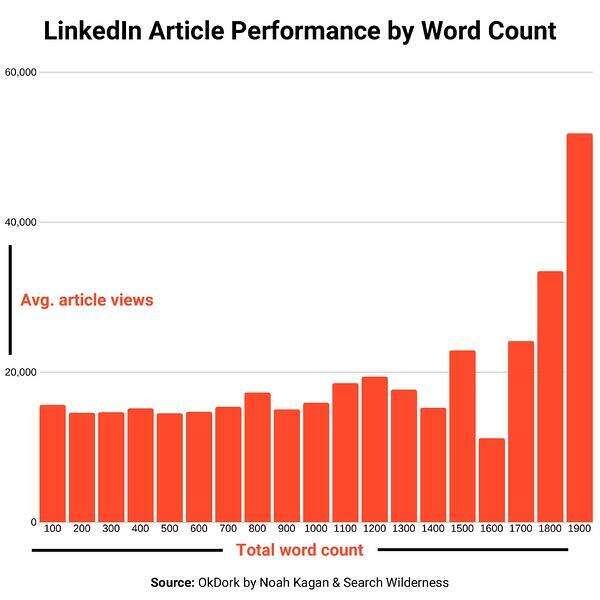 If you want your article to be valuable and shareable, you should consider these 10 tips and best practices (some obtained from an OkDork independent analysis of over 3,000 LinkedIn articles). There are more than 500 million users on LinkedIn, with many of these users on the platform for professional networking. That being said, your content should fit the profile of what LinkedIn’s audience may be interested in. Advice to those looking to enter a field. Challenges you’ve faced and overcome in the professional world. Essential job skills, or skills that are now outdated. There are obviously many more topics you can come up with, but use the examples above as a starting point. Headlines that are short, sweet, and to the point yield the best results. While this may seem obvious to most writers, it’s even more important when writing on LinkedIn. OkDork’s data shows 40-to-49 characters is the optimal headline length. Aside from headline length, the way you write your headline could have an impact on engagement rates. For example, including the words “how to” or lists tend to have more views than question-based headlines. Just as you would on any B2B blog, use proper headings on your LinkedIn article to break up chunks of text. This also assists search engines when crawling your content. Tip: Make your content more searchable. 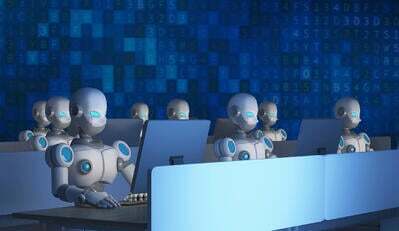 Discover how SEO works. Your most significant keyword/topic should be your H1, and any subsequent topics should be H2s. Click on the drop-down arrow next to “Normal” text to find headings. According to data from OkDork’s analysis, LinkedIn users actually prefer longer-form content. The sweet-spot for word count lies between 1,900 and 2,000 words. The chart below details the average amount of views per length of content on LinkedIn. Remember, you’re writing to a professional audience, not submitting a research report before a panel of scientists. So, keep your ideas concise and make your content readable. There are a few ways of doing this. One way is by keeping industry-specific jargon to a minimum in your LinkedIn article. If only a small portion of your audience understands what you’re talking about, that alienates many other readers. Another way is by using simple explanations and even analogies if applicable. Data from OkDork states the top LinkedIn articles (based on views and shares) will have a Flesch-Kincaid readability score anywhere from 80-to-89. This means your content can be easily understood by an 11-year-old. Writers who can get complex ideas across in a simple way will see the most success when publishing on LinkedIn. With shorter attention spans today, it’s imperative you use multimedia such as images, videos, slides, and more in your LinkedIn article. Not only does multimedia break up large chunks of text, but it keeps readers more engaged with your piece of content. To place multimedia in your content, click the + icon and select one of the many options. Going off our last point, apply images where necessary. Out of all multimedia types, images have proven to be the most effective and engaging. As a matter of fact, articles that are rich with images perform much better than those without. 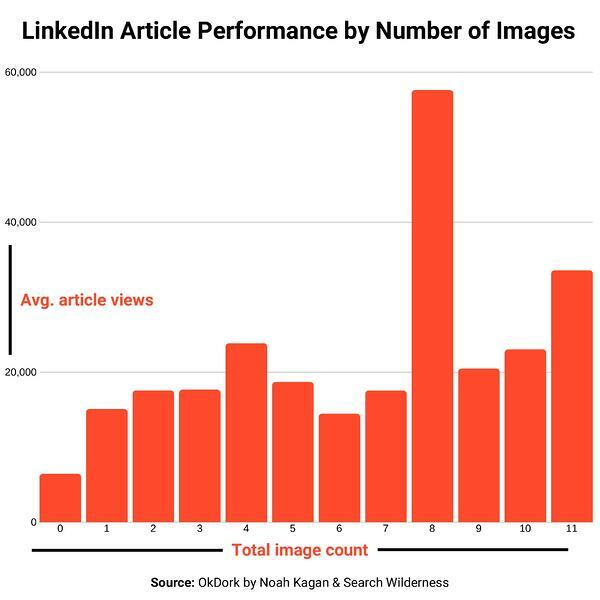 The optimal amount of images in a LinkedIn article sits at eight, and the chart below shows just how valuable hitting this amount is for your view-ability. While you’re at it, be sure to select a banner image for your article. This is the featured image a user will see before clicking on your article, so make it enticing! Tip: We compiled an in-depth list of the top 24 free stock photo websites of 2019. Choose your next featured image through one of them! When possible, publishing articles on LinkedIn with a neutral tone will yield the optimal amount of likes, shares, and views. Having an opinion and adding your personal touch is obviously important, but doing so in a way that doesn’t sway audiences one way or another will lead to better results. Why is this? Well, there’s no concrete answer based on the data. But one can speculate that a neutral tone invites more perspectives and sparks wide-ranging discussions. 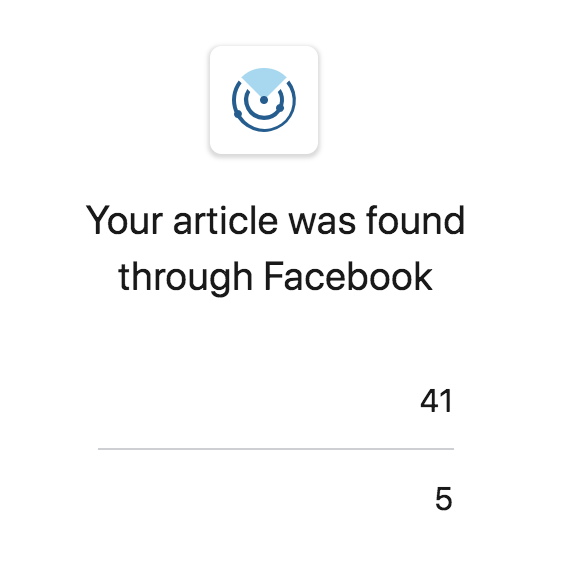 This may be an obvious one, but it’s easy to forget social sharing when the dust settles and your article has been published. Being an effective marketer means promoting content across multiple channels. As a matter of fact, data shows a direct correlation between increased LinkedIn article views and sharing on multiple social networks. I know this personally. Here’s a glimpse at my LinkedIn analytics regarding an article I published about a controversial Snapchat UI/UX update in 2018. As you can see, 46 of my 136 total views came from sharing on Facebook. That’s exactly ⅓ of all views. There are also really simple sharing capabilities between LinkedIn and Twitter, so there’s no excuse to let your content go stale. Tip: Looking to free up some time? 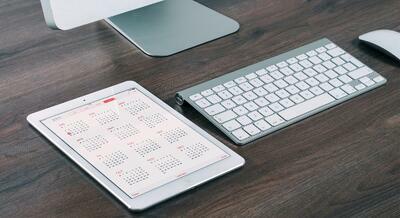 Schedule out social media posts months in advance using social media monitoring software. Once you answer that question, work in our 10 writing tips with your piece of content, read it over and click publish. 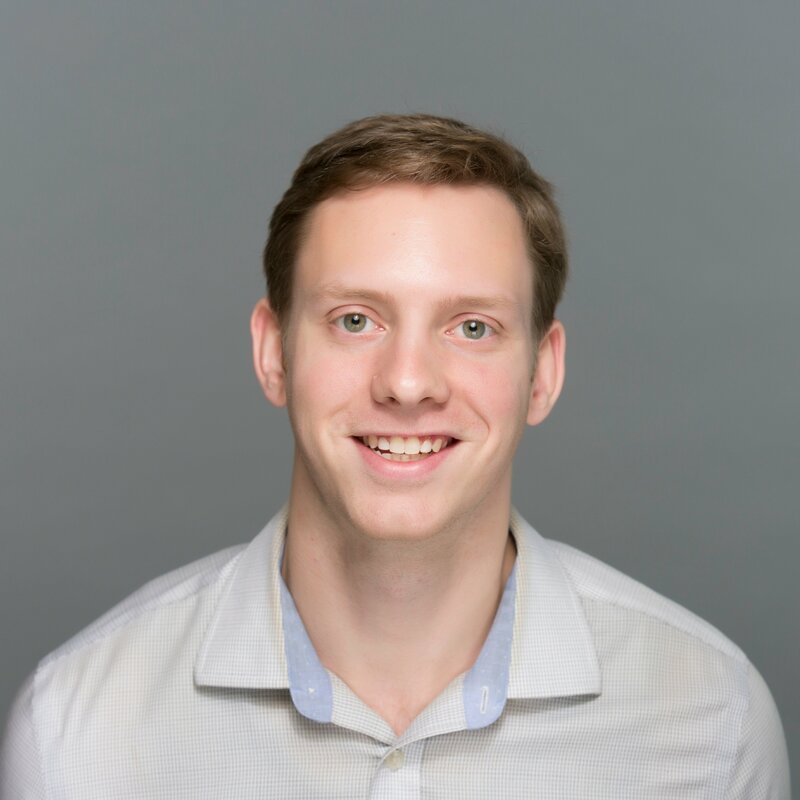 Are you a business owner interested in writing articles on LinkedIn, but haven’t gotten around to creating a page yet? No worries. Learn how to create a LinkedIn business page in just minutes.